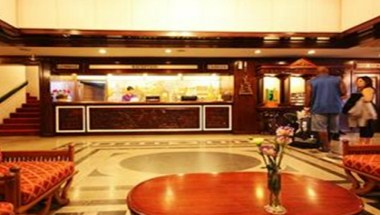 Star Hotel Chiang Mai is a centrally located in the heart of Chiang Mai city, in the northern Thailand. Star provides both comfort and convenient accommodations. 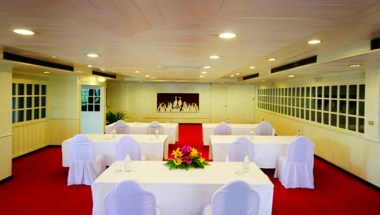 Situated in the heart of downtown Chiang Mai; the famous area of Night Bazaar. Just 10 minutes away by car from Chiang Mai International Airport. 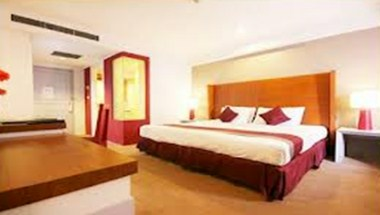 The Star Hotel, Chiang Mai offers 47 comfortable deluxe rooms and 30 Star deluxe rooms with three Star junior suites for the impression of Chiang Mai city scenery. The hotel’s spacious modern deluxe rooms are a blend of a contemporary decor which provides a wealth of comforts to meet every guests needs.